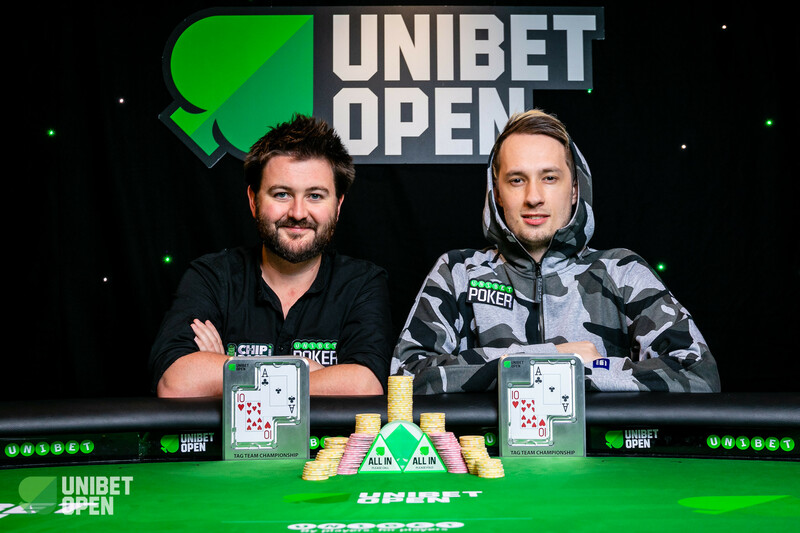 After a hiatus of six years, the Unibet Open is returning to Ireland much to the delight of Unibet Poker ambassadors Dara O’Kearney, David Lappin and Ian Simpson. O’Kearney and Lappin are both Irish while Simpson scored the biggest result of his poker career on Irish soil and proposed to his girlfriend Emma immediately after winning the Irish Open in 2013. The highlight of the five-day festival is the €1,100 Unibet Open Main Event with a total of three starting days, of which Day 1a and 1b will feature levels of 60 minutes each while the re-entry heat 1c has a level duration of 20 minutes each. All participants in the Main Event receive 30,000 in chips and the registration remains open for the first six levels and the following break, each Day 1 will play a total of 10 levels. Only players that busted throughout Day 1a or Day 1b are allowed to take another shot at running up a stack for Day 2. As usual, there are several Side Events scheduled and the well-known Irish craic that follows right after a pint of Guinness will certainly ensure a great atmosphere at the Bonnington Hotel in Dublin. The festival kicked off yesterday with the Tag Team Championship, which saw David Lappin and Sven “Svennoss” Edelenbosch claim the bragging rights. 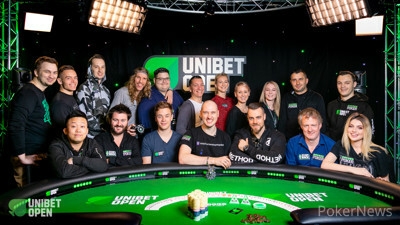 Furthermore, the €330 Unibet Deep Stack Open (DSO) Cup and the €2,200 High Roller played their respective Day 1 before the 11th edition of the esports Battle Royale crowned another champion. Day 1a of the €1,100 Main Event kicks off at 12 p.m. noon local time and the registration remains open until approximately 7.30 p.m. local time. The PokerNews live reporting team will be on the floor to provide all the action, and a Twitch stream of the DSO / High Roller action will also be available later on today.